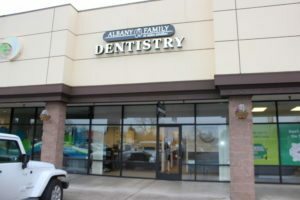 Newer Albany, OR “start-up” practice primed and ready for a new owner. 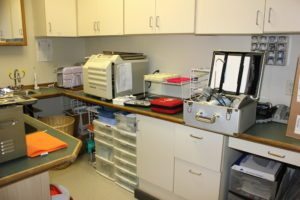 Approximately $400,000 in collections with a 1200 square foot clinic with 4 operatories. 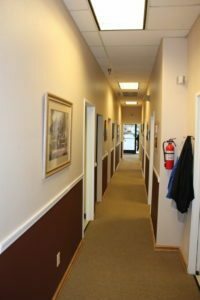 The office is in a very busy mall/retail/dining center with excellent visibility and walk-in business. 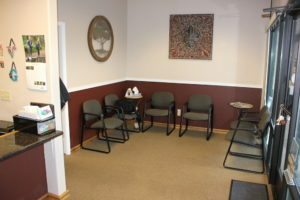 There are 40-50 new patients each month and 900 active patients. 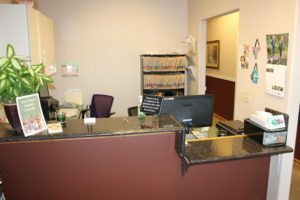 The patient base is estimated to be about 38% Hispanic and two staff members are fluent in Spanish. 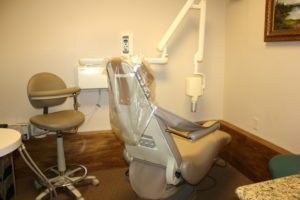 This practice includes Pano and Endo equipment.